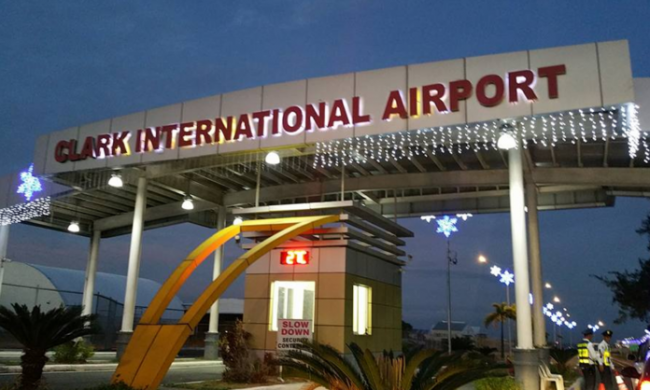 Angeles is served by the Clark International Airport inside the Clark Special Economic Zone (formerly Clark Air Base and now renamed Clark Freeport Zone), which is located in the northwestern part of the city. Being the former home of the largest United States Air Force base outside of the continental United States, it was significantly affected by the base pullout brought about by the eruption of Mount Pinatubo in 1991 as the economy of Angeles was heavily dependent on the U.S. base at that time. Endowed with economic and business opportunities, Angeles is dubbed as the “Entertainment Capital of Central Luzon.” Sisig is one dish that exemplifies all these and is a favorite among Filipinos. According to the Center for Kapampangan Studies, the dish originated in this city and has been on the menu since the 1730s. Thus it has also become known as the culinary center of Pampanga.